Chroma Key allows you to remove the background from your webcam feed. To do this, go into your Player.me settings. 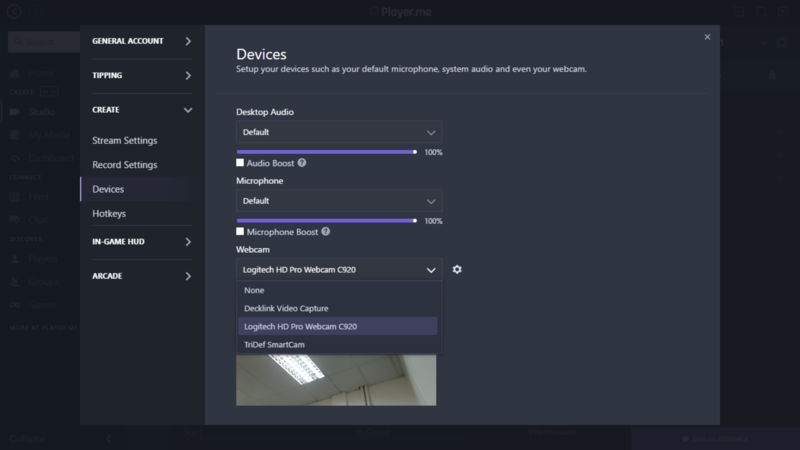 Select a webcam from your Devices tab. 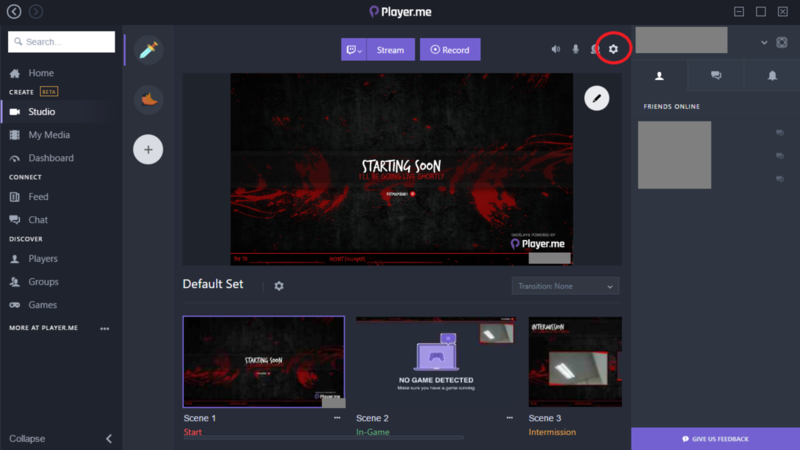 Once your webcam is set up, go back to the Studio tab and start editing an overlay with a webcam source in it. 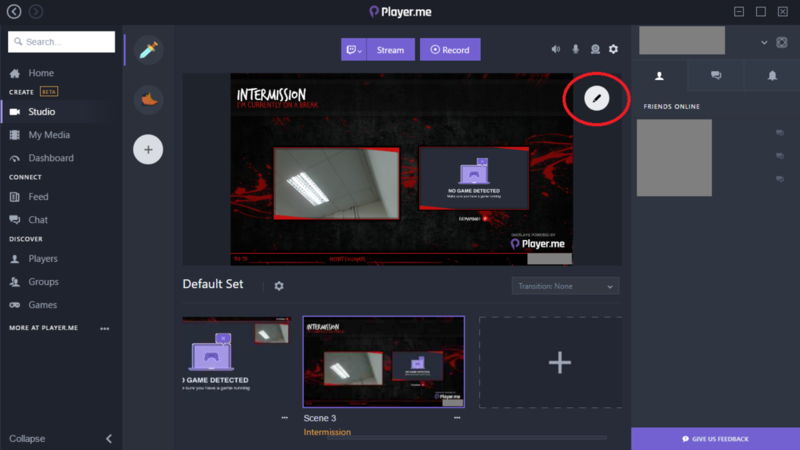 Click on your Camera Source inside the overlay editor. 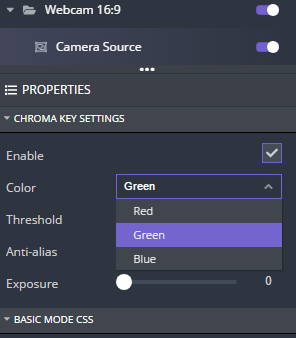 From the Properties sidebar you can enable or disable your webcam&apos;s Chroma Key, and set which color it&apos;s removing from the background.